Being one of the reputed organizations in the market, we are engaged in offering Eucalyptus Wood Board. 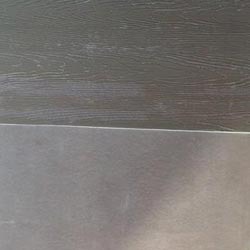 This eucalyptus board is manufactured utilizing supreme class raw material and modern techniques following the set norms of market. The offered eucalyptus board is available in varied specifications and can also be customized as per the needs of clients. Our eucalyptus board is valued among customers owing to its superior finish. Backed by a team of adroit professionals, we are manufacturing, wholesaling and supplying an extensive array of Wooden Cement Board. 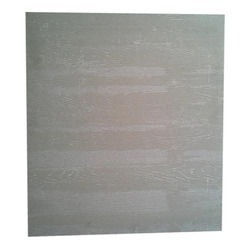 The offered cement board is manufactured from the high quality material in conformity with international standards with the help of advanced techniques. This cement board is available in diverse specifications as per the needs of customers. We are giving this cement board to our customers in a given time frame at nominal rates. Looking for smart fibre groove boards ?